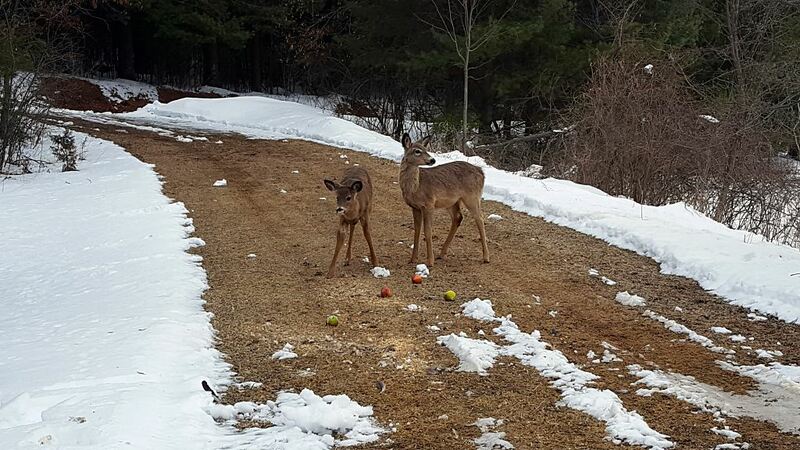 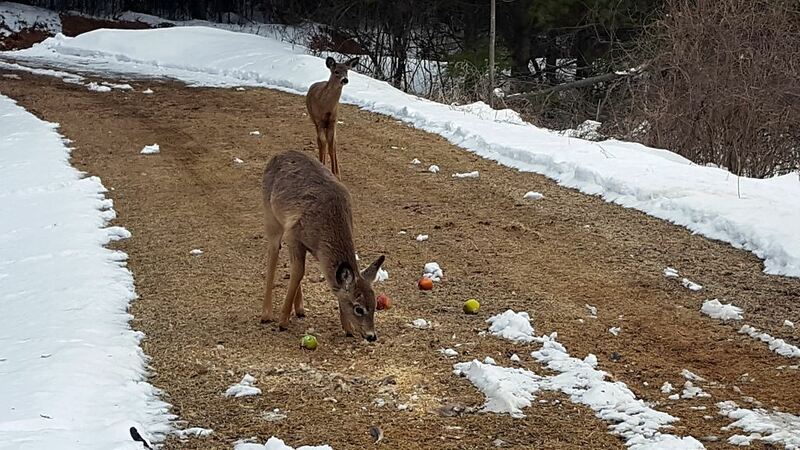 As LeAnn and I were feeding the horses yesterday evening we were treated to 2 whitetail deer fawns that came down the driveway for apples and corn. 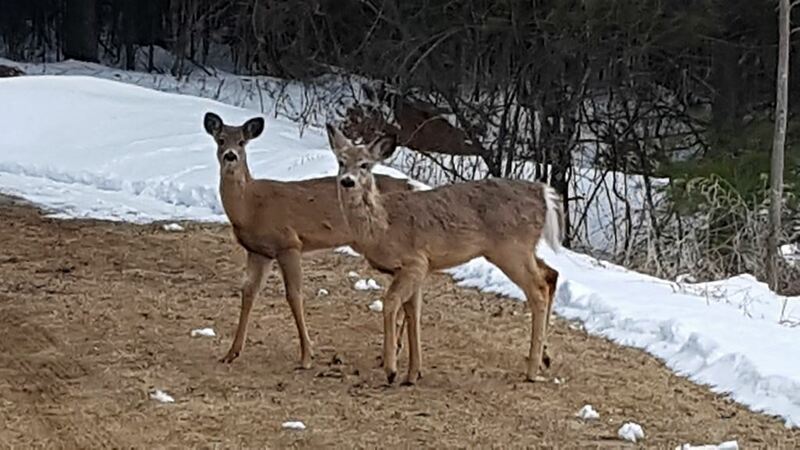 At one point they were just 15 feet away. 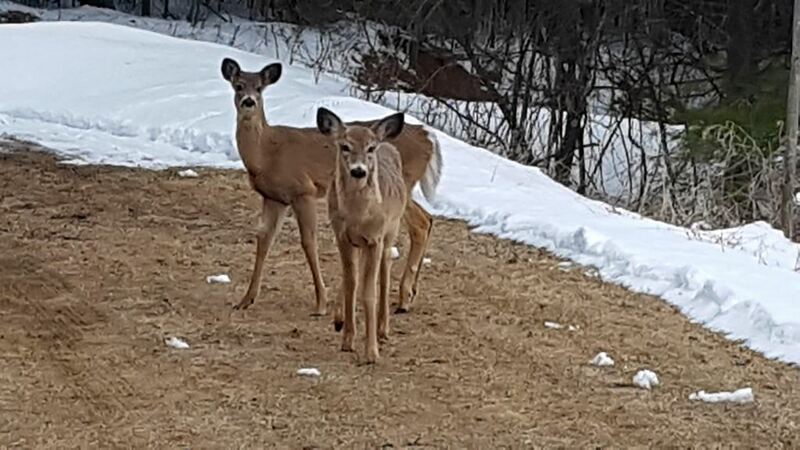 They were not the least bit concerned that we were standing so close.